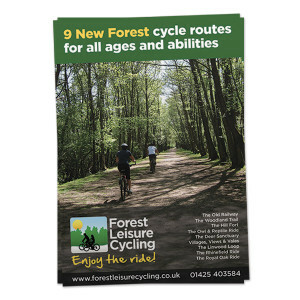 View basket “9 New Forest Cycle Routes” has been added to your basket. 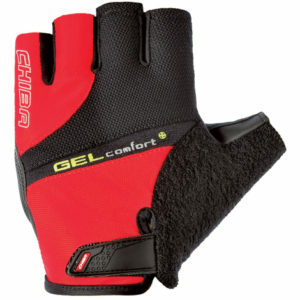 ° windproof and water repellent. 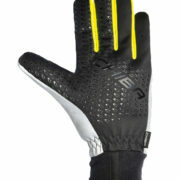 ° non-slip silicone print on the palm hand. 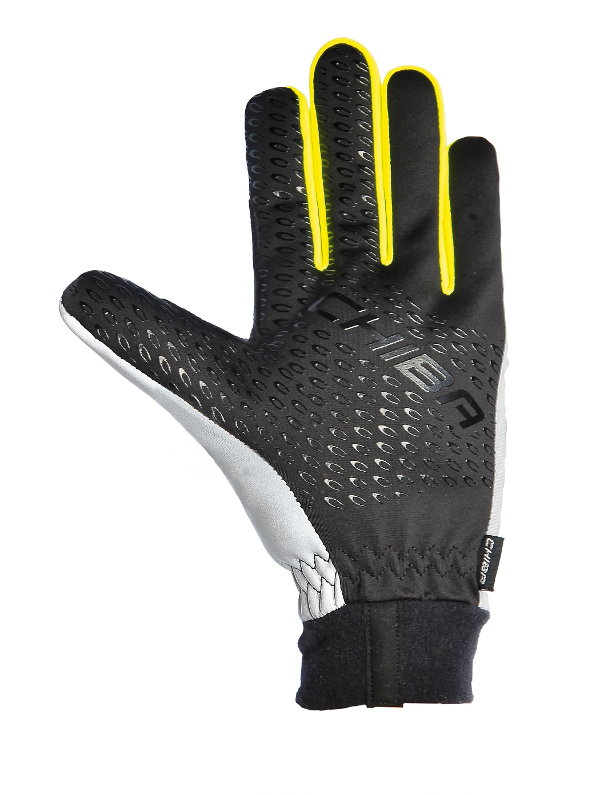 Composition: 50% Polyester, 30% Polyamide, 20% Polyurethane. More than 160 years ago Chiba was appointed by the Austrian emperor to be the supplier of gloves for the imperial family. This was due to the high quality of their products and their skills. Manufacturing gloves is a special skill. In former times it was necessary to select the right leather. Sand it down to the correct thickness, stretch it and cut it to shape. 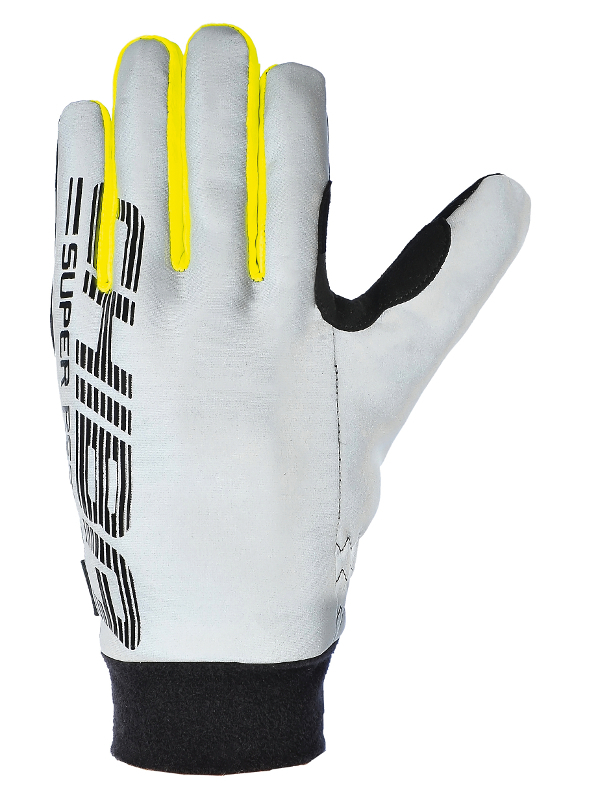 A single mistake by the glove maker means that the entire glove was unusable. But even today the demands regarding quality, functionality and durability are still high. Warm and Stylish. Great value! Keep warm! Look good! Ride hard!